Also available… Booster & Steam coils! Many sizes in stock at factory and ready to ship today!! Call us today at (800) 227-9800. 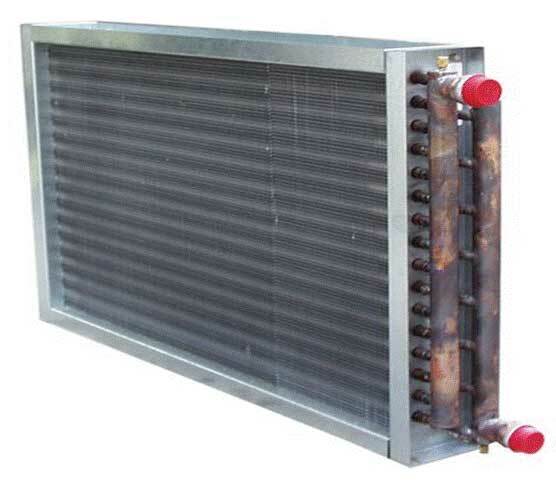 We’ll help you identify and order the heat exchanger and/or replacement coil that you need. Insist on genuine Bell & Gossett replacement tube bundles when repairing or replacing your heat transfer equipment. Note: When replacing, you can upgrade to the new Diamondback Tube Bundle below. Specify model of heat exchanger and any specifications. Please read the current information from the plate on the outside shell. Double wall heat exchangers are designed to guard against cross-contamination of potable water and other liquids in an economical and thermally efficient way. Double wall tubes available on “SU”, “WU” and tank heater units. Note: Double wall heat exchanger tube bundles are available as exact fit replacement upgrades. Ask for literature and check your codes. “WU” U-tube heat exchanger for instantaneous liquid heat transfer. 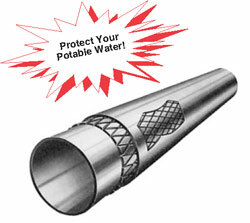 Designed primarily for pump circulation through the shell. 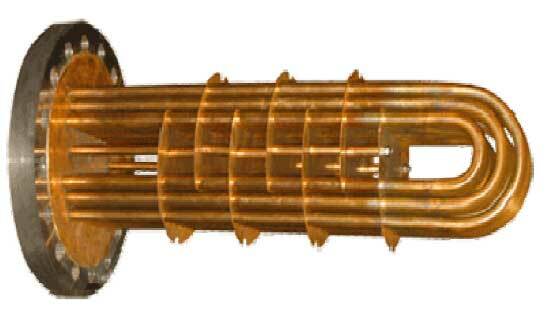 “SU” U-tube heat exchanger instantaneous type, designed to heat liquid with steam. No storage tank is needed. Most often used as a steam to heating water converter or for heating domestic hot water.